Harmony and her radiance have been featured here many times. 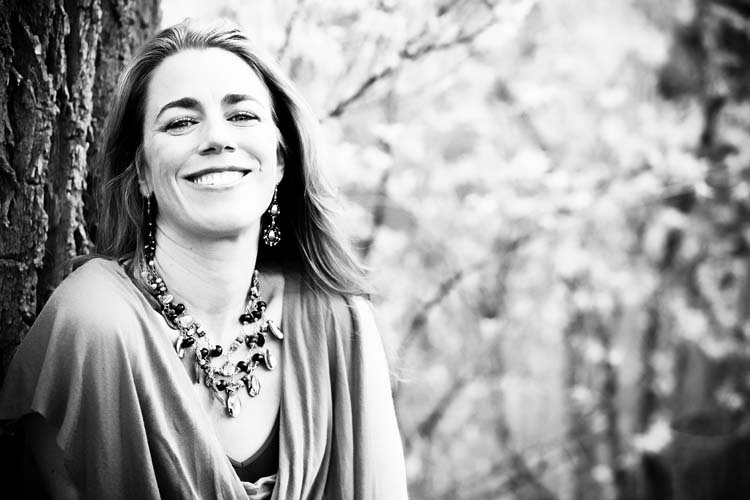 This sacred portrait session is special because it is in honor of a transition in career for this dynamic woman! I cannot wait to see what this next year holds for her! She is a force to be reckoned with, that is for certain! One of the greatest joys for me as a photographer is capturing the beauty and soulful essence of women who are in their element and in their power. My annual ‘goddess shoot’ with Harmony Scott Jewelry Design is one of the times where I am guaranteed to experience this blessing in spades! 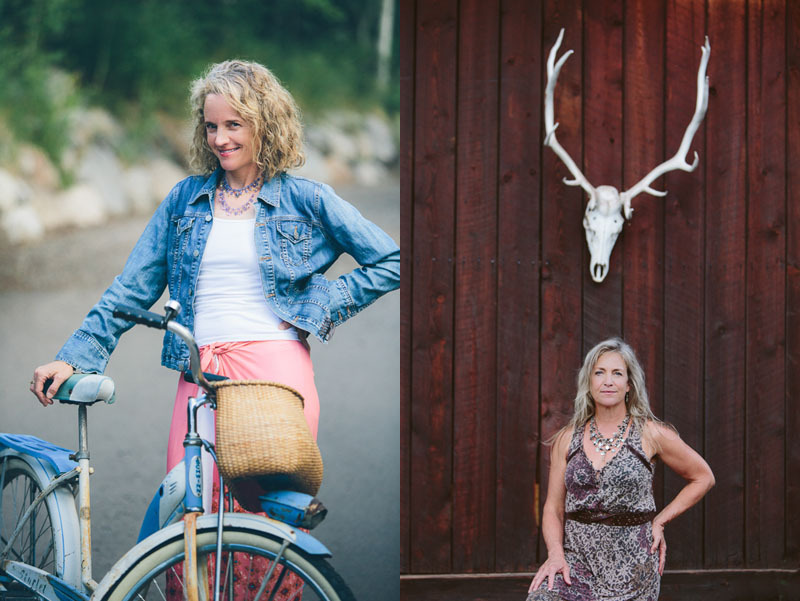 The ladies at HSJD always rustle up some of the most gorgeous and accomplished women of the roaring fork valley to model for our shoots. We started this annual shoot a while back whenever I came home to Colorado for my summer trip. It has become a wonderful tradition that I look very forward to! This year Harmony herself was abroad on business, so her trusty team spearheaded the shoot. Crystal and Claire did an amazing job setting it all up, despite the fact that we had to change locations twice, and ended up shooting amidst thunder, lightening and rain. There were some challenges for me as a photographer (mainly the super low light that resulted from dark thunder clouds), but between my hearty gear, the positive attitude of our models, and the efficiency of Claire and Crystal as stylists, it was a huge success!!! I am very grateful to have had this time with all of these beautiful women in a place that is my heart’s home. 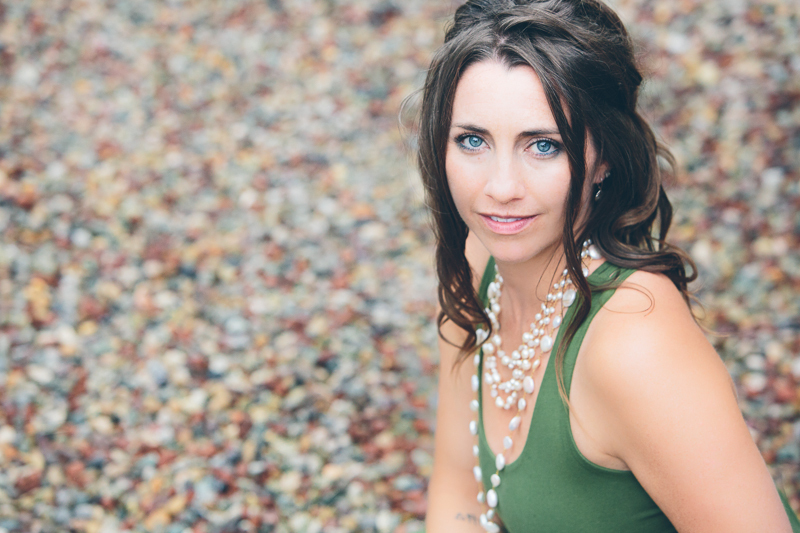 This is one of the first sacred portrait sessions I did this year with the specific goal of showcasing the beauty and strength of a woman entering gracefully into her forties. We wanted to make tangible Harmony'sinner spirit through all of these images. It was a true collaboration. Harmony is a brave soul to share herself in this way, and I was so honored to be a part of her journey! She is one of the most beautiful women I know, inside and out, and her fierce yet tender nature shows perfectly through these images! The jewelry she is wearing is all designed and made by her.....original designs that you can find on her website for Harmony Scott Jewelry Design. 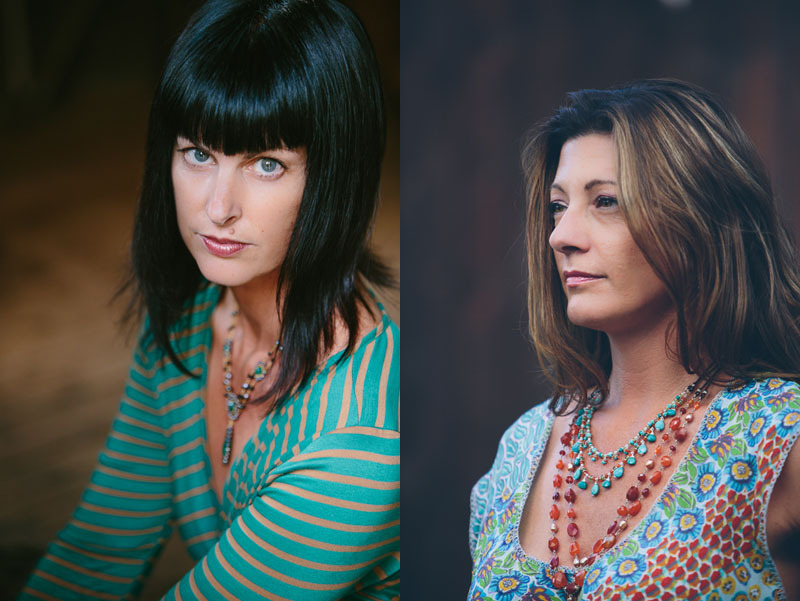 From time to time I love to go back and look at the portrait sessions I have done. This last year was mainly consumed by my sailing adventure, but I did manage to get a bunch of wonderful sessions in as well. I love my clients so much. It is great to see how they are all making their mark on the world! Here you'll see a writer/meditation teacher, a director/cameraman, a grad school student, a couple of actors, a professional musician, a hair stylist, a couple of realtors, a spiritual teacher, a craftsman and a jewelry designer/entrepreneur. It feels so great to be a part of these entrepreneurs' paths as they put themselves out into the world! Harmony Scott Jewelry Design. Portraits of the ladies. 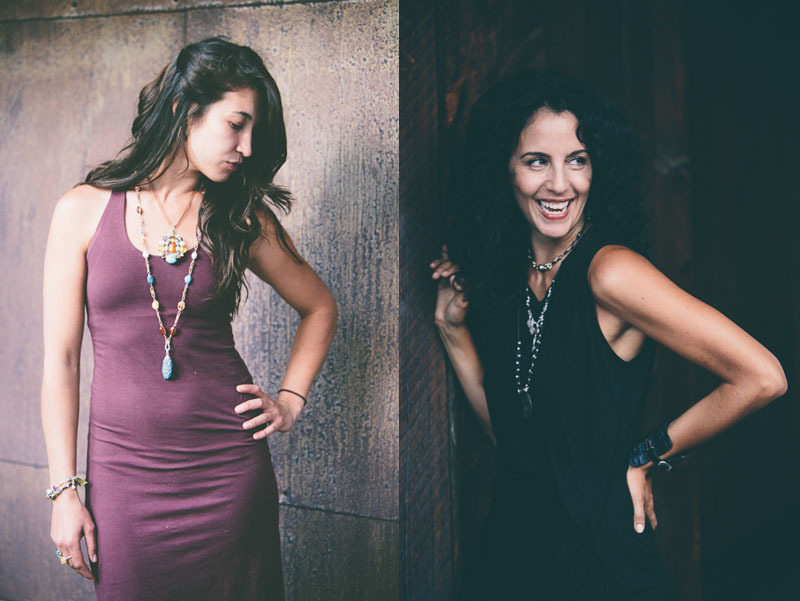 Last year we started the annual Goddess shoot featuring local women wearing Harmony's inspired designs. This year Harmony's idea was to have her lovely employees and friends wearing her designs in their way, showing their unique style. The idea was to show how versatile her pieces are. One can wear them anywhere from a formal event to working out. I personally wear Harmony's designs in all f these settings. I have been friends (and a collector of her pieces) with Harmony for over 20 years, and have witnessed her grow tremendously as a person, a business woman and an artist. Each piece has a unique energy and vibe and can also be combined to create even more of the same. I hope you enjoy seeing all of the ways that her lovely ladies have combined her beautiful masterpieces. We had the best day tromping around the forests and streams of Aspen to create these images. I cannot even begin to adequately express what an honor it is to work with Harmony and her amazing right hand women. It was a true collaboration! Harmony is a long time friend, and I have had the pleasure of watching her grow her business from her first handmade piece to the thriving business it is now. I am so proud of her and was so honored when she asked me to do some portraits for her for her business cards and promotional materials. Please check out her website, it is a feast for the eyes! She designs every piece herself, and each one is a treasure! 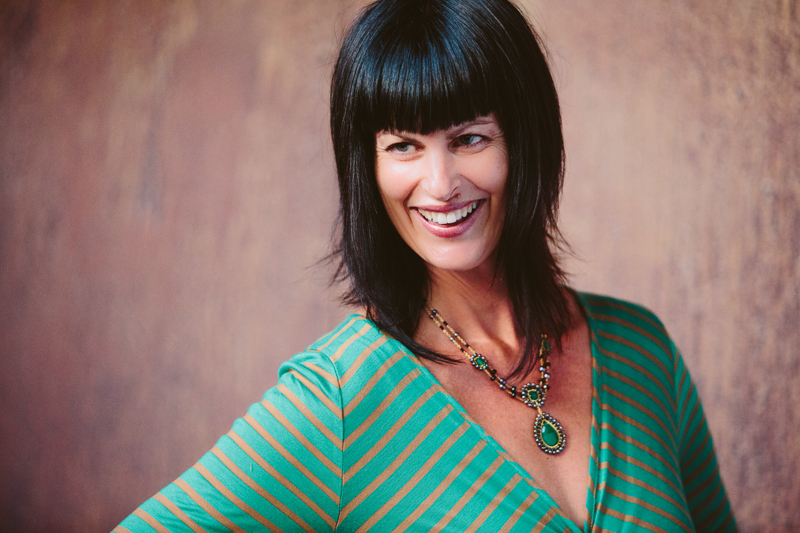 Trina Hall :: A Sacred Portrait Session Honoring Her 40th Birthday! All Image and Content ©2018-2019 Margie Woods Photography • Questions?